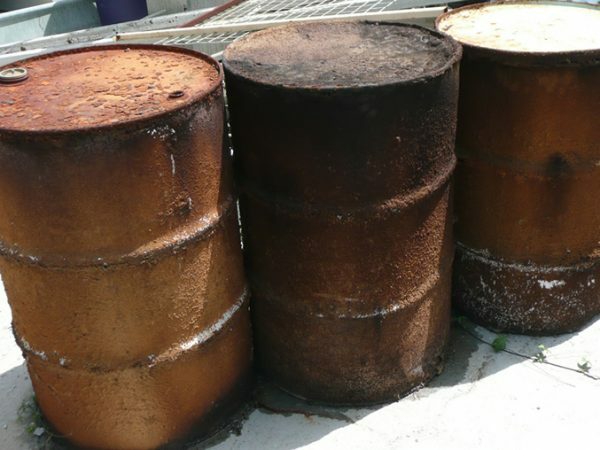 Pump- It Environmental Services are here to help you work through the complex regulations and come up with compliant cost effective hazardous waste and chemical waste disposal solutions. Pump-It Environmental Services is licensed by the EPA to recover, transport and dispose of hazardous and regulated waste. 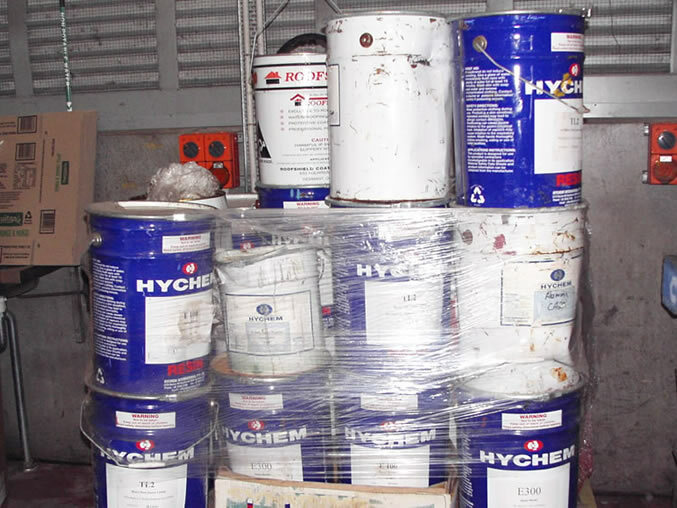 Pump-It adheres to the Environmental Protection Act (E.P.A.) and adopts approved methods for handling hazardous waste, and sources approved treatment and holding facilities for the destruction of materials. 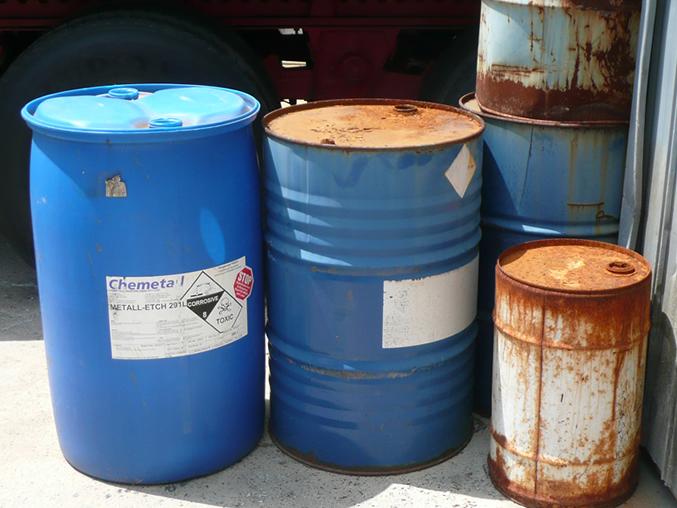 Hazardous and regulated waste is managed with extreme care and receives treatment, processing and burial following the guidelines outlined in EPA legislation. 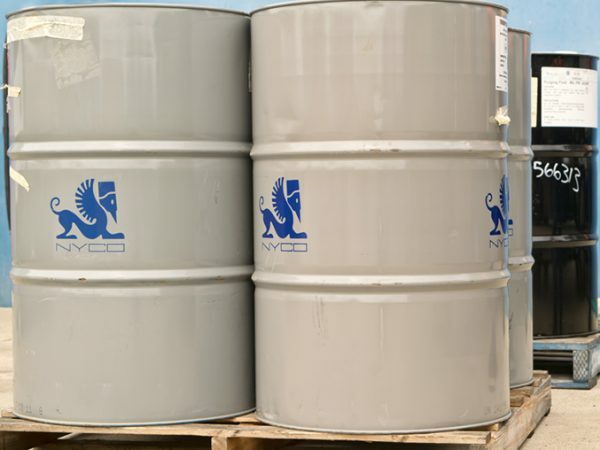 We handle all volumes from one bottle to full loads of bulk or packaged materials, providing a full service covering (where necessary): analysis, packing, labelling, transport and disposal. 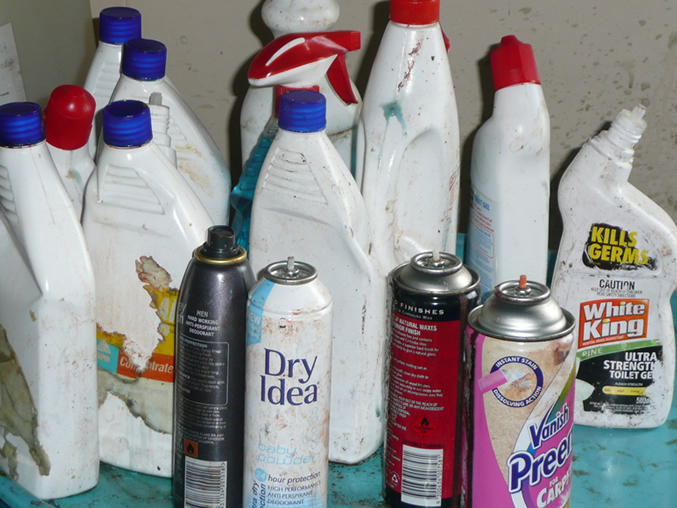 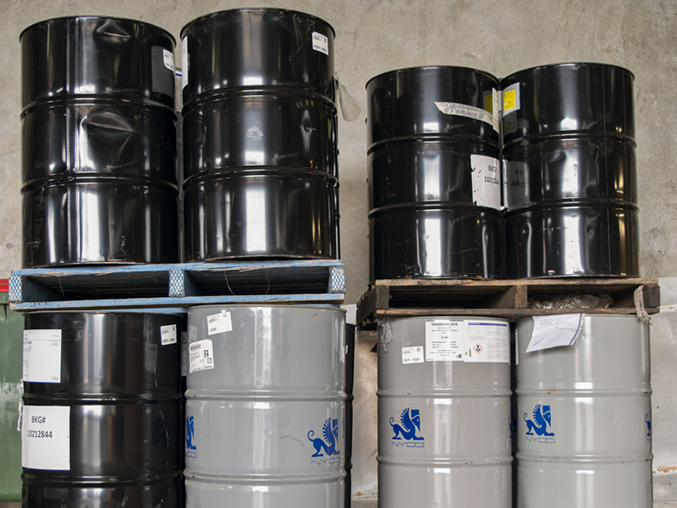 Using our extensive knowledge about hazardous chemical waste disposal, we will select the most appropriate disposal route for your wastes and ensure all documentation and licensing is in place.